Do you have a water leak? 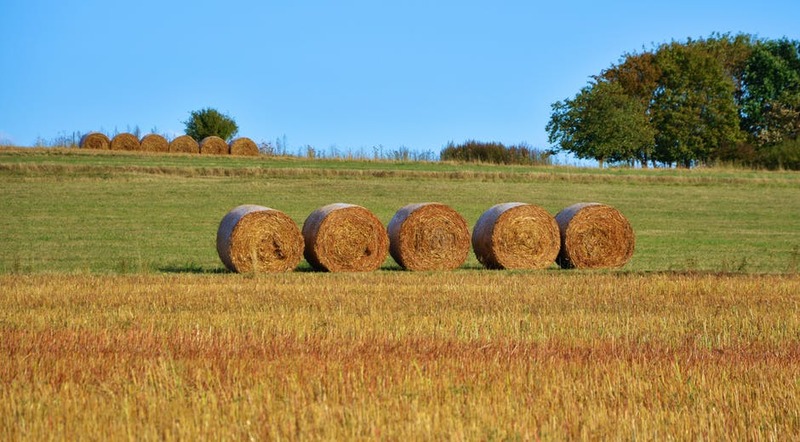 This area is mostly responsible for cultivating turkey, cattle & calves and growing crops such as soybeans, wheat, corn, and forage-land used as hay and grass silage. A Yard Sale permit can be obtained at Greenfield City Hall for no fee. Limit one permit per sale. Design and Code by Big Oak Creative, Inc.